Derek entered financial services in 1993 as a financial adviser firstly for London & Manchester (Friends Provident) before moving on to Prudential to become the ‘Man from the Pru’. 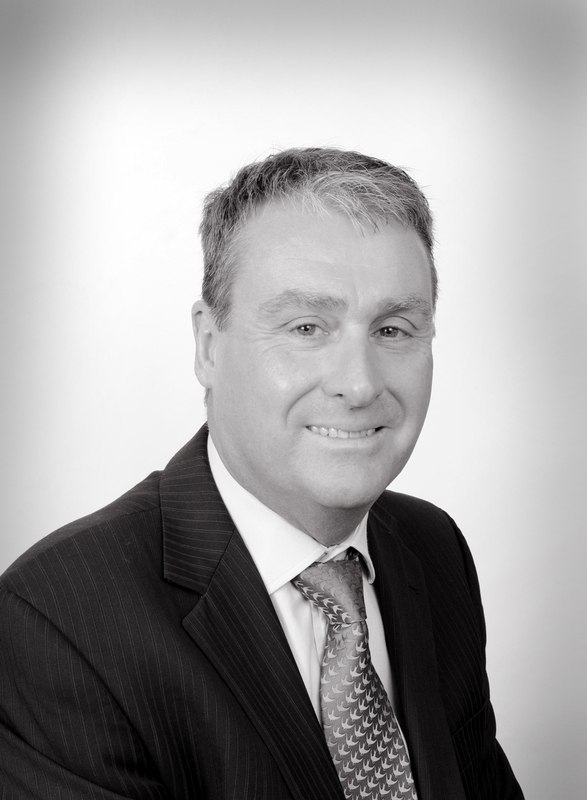 In 1999 Derek became Independent and started studying at an advanced level whilst providing financial advice to the clients of a mid-sized provincial accountancy practice. This led to Derek qualifying as a Chartered Financial Planner in 2008 establishing his own Chartered Financial Planning practice in the North West of England, specialising in pensions and investments. His son Adam studied European Languages and after qualifying from Bath University in 2012 moved to Provence to teach English and it was whilst visiting Adam that Derek and his partner Sue found themselves drawn to France to experience a different way of life. In time and with each of their children now leading successful lives of their own, (they have two sons each) there was little to keep Derek and Sue in the UK so when an opportunity arose to join Spectrum in 2015 based in Spectrum’s new office in Limoux they sold up and made the move, so Derek could continue his career in a truly beautiful part of France.